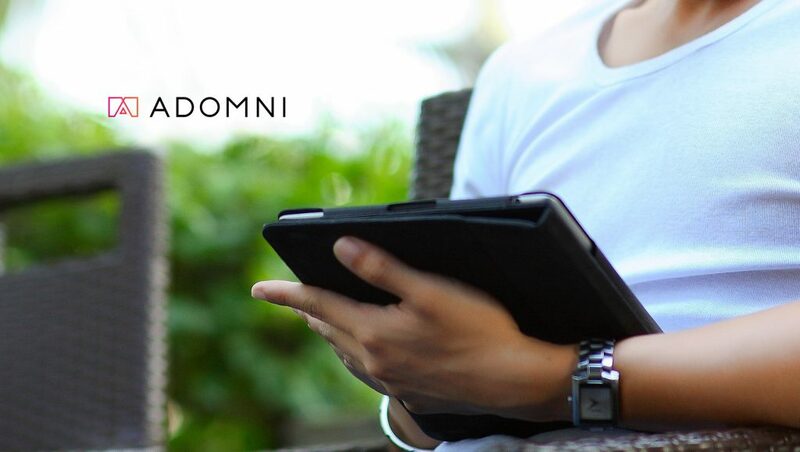 Adomni, an open online platform to find and buy digital out-of-home (DOOH) advertising, announced a first-of-its-kind update to its platform: the ability to buy DOOH ads based on audience. The new feature gives advertisers the ability to spend campaign dollars more effectively and target their audience based on behaviors. Prior to this update, the DOOH ads were primarily sold based on media type and location. Adomni is collaborating with PlaceIQ, a leading data and technology provider, to provide location-based consumer insights and analytics. Gudai noted that the online buying platform is also incredibly easy to use to perform audience-based searches.